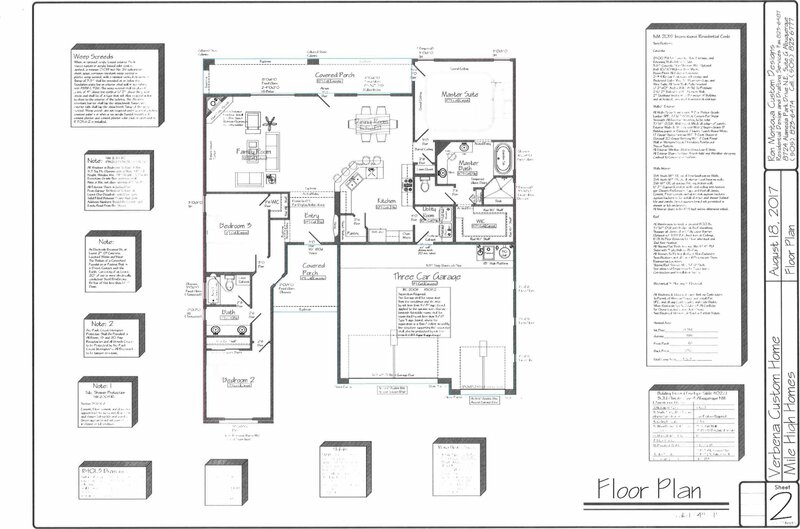 Verbena Floorplan, Newly completed custom home in the Wild Flower gated community. Home boasts of many upgraded features including stacked stone accents. Granite counter tops, decorative tile back splash, custom cabinets, stainless steel appliances, pantry, gas log fireplace, and lots of storage. Large Master Suite with Large walk in closet. Peaceful mountain views can be seen from the back covered patio. Plenty of room in the Large 3 car finished garage with openers. Don't delay, make an appointment to view this beautiful home today! 1 Year FULL Builders Warranty and a 10 Year Foundation Warranty. You Cant Beat That!